Gerard Reinmuth's views on the future of the profession continues to attract attention and comment. First articulated in full in Conditions magazine, Gerard's position is that the spatial intelligence of architects should be an essential part of any city-making project. The article was then re-presented in a short format in Australian academics website The Conversation. 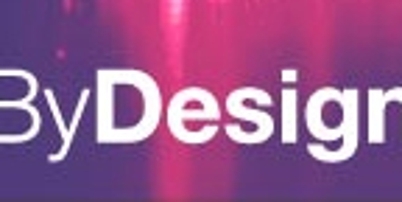 Gerard has now appeared on BY DESIGN, the ABC's long-standing weekly show about design and architecture issues.